I started this card a few weeks ago and finally finished it this past weekend. 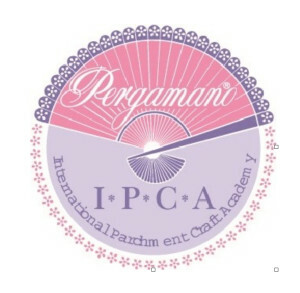 I was inspired by a Patricia Wing design using pressed flowers. The roses on the card are Louis Philippe antique roses from my rose garden. I had several blooms on the bushes and cut a few so that you can see them fresh as well. I grow English and antique roses; I have a passion for them. The hybrid tea in the background is a silk rose bud. I love the delicate beauty of antique roses, the petals are absolutely stunning. The Louis Philippe rose is somewhat small, a little bigger than a golf ball, with spectacular blooms that are beautiful mixed with other blooms in delicate shades of pink. I cut the buds, leaves and roses used on the design a few weeks ago. I placed the leaves and flowers in a book, piled a few heavy weights on top of it and set about pressing the flowers (or so I thought . . . LOL!). When I opened the book a few days later, the leaves and flowers were still moist. Never having done this before and losing patience I took them out and within a few hours they began to curl. The next time I attempt pressed flowers, I think I’ll google it and read directions first! Even though I didn’t get the pressed flowers I wanted, I thought the dried flowers were beautiful, so I kept them and I’m now glad that I did. The flower centers crumbled and I thought all was lost until I covered them with the gold beads. The flower toward the top stayed intact so no need for beads there. I lost a few petals from the largest rose and adhered the small, deeper magenta rose over that area. The buds darkened to a deep magenta. I used an Ornare template to emboss the circle with embossing tools on a light box. I cut around the edges with a craft knife, although scissors would have worked as well. I’ve gotten used to using a craft knife and prefer it to scissors. 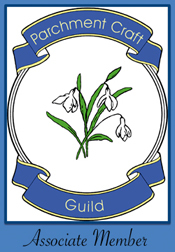 The flowers were adhered to the card with PergaGlue. I edged around the square layered panels with an 18Kt. Gold Krylon pen. Digging into my stash of Swarovski crystals, I found that I had two sizes of the same purple crystal, perfect for the card. A few eensy butterflies were placed on the design, punched from my favorite butterfly punch. Both the circle and square panels were placed on Joy Craft! Foam Pads for a little added dimension to the design. 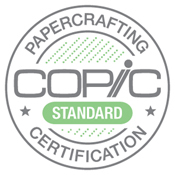 I used Carnation White and Deep Purple embossing papers for the design. This design can be used for a number of occasions; Valentine’s Day, a birthday, an anniversary, or even a wedding card. Thanks so much for stopping by to visit today, I truly appreciate it and hope I’ve inspired you to get busy crafting! This could not be more exquisite, Jerri. Seriously those roses are beautiful. I love roses, too, and tried growing them once. But we have so many deer and roses are a delicacy for them. I ended up with no roses and just thorns! lol But back to this beauty of a card… LOVE IT!!! The dried roses are gorgeous, Jerri! Before I started reading I looked at the flowers and wondered how you made such delicate petals. I thought maybe you had used a special delicate paper for them. This is lovely. I have one of those contraptions for drying that you put in the microwave to dry flowers. It does a lovely job and I’ve thought of putting those on cards, however, mine are just too delicate to use this way. Yours are absolutely beautiful! Well done! 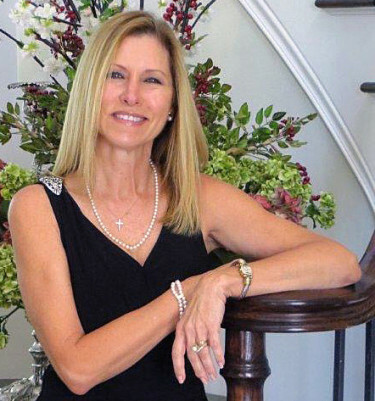 Truly gorgeous,Jerri — your roses, and card, are just stunning! I can almost smell this card. It is so very beautiful! You always inspire me Jerri! 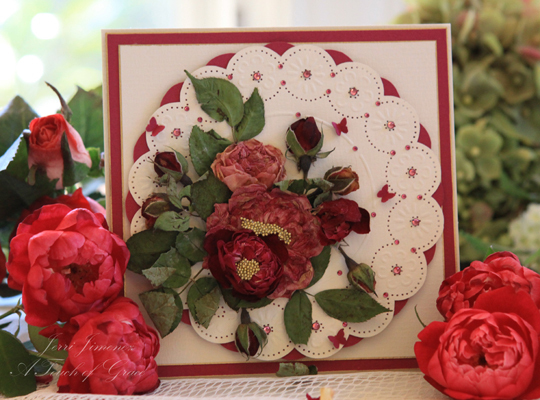 This is another fabulous work of art, the roses are gorgeous and make for a gorgeous card! Beautiful, I love dried and pressed flowers-yours are gorgeous. Jerri, who but you would have thought to put real roses on a card, gf! Simply stunning! I tried growing roses a long time ago w/no success. Oh Wow this is gorgeous, as soon as I saw it I thought wow that looks just like real dried flowers (thinking you made them) Love your delicate background for the flowers it makes a wonderful elegant backdrop!! I have only dried flowers from my garden in single layers and they took almost a week, so maybe try doing it a bit longer next time, although they have now were you can do it instantly in your microwave, have you seen that? What beautiful inspiration you give! Beautiful! I’ve never dried flowers flat either…only hung them upside down. The look of your card is stunning…they look as real as they are! Who would have thought that you could press roses. I can’t imagine you losing patience with them. I’m so glad you kept plugging away because your end result is beautiful. Really at a loss for words!! BEAUTIFUL, LOVELY, GOREGOUS, AWESOME are just a few! Fabulous work of art! Your roses are just amazing Jerri! Such a heirloom kind of card. What a treasure to have them blooming all the time in your yard. It must be incredibly fragrant! I love roses. But I live in an apartment complex and they have bushes all around the front of all the buildings. And the guys that do the lawn care would probably run over anything that’s growing here except a tree! I had roses at the first house I owned. They were beautiful, pink tea roses and a peace rose. The peace was my dad’s favorite. His bush loved him so much it bloomed under snow on the sunday morning that he passed on! We took that bush to be planted at our Church. I still have the picture of that bloom covered with snow! Thanks for prompting that memory! I love your cards. Each is more beautiful than the one before. I would love to have the time to experiment with all my card making tools. I see you use many different tools on your card making. Thank you for sharing your wonderful talent. You are my inspiration. Oh, my word, this is beautiful! The gold beads are absolutely perfect. And look at those itty bitty butterflies. What a wonderful base for those gorgeous roses. They dried very nicely. Such pretty little things when they were fresh, too! Did you spray them with a fixitive so that they would keep? Or once you dry them do you need to? I saw an item at one of the craft stores that was a flower press that you used in your microwave, so that you can have pressed flowers the same day. I know they also sell the small wooden presses that you can use that have a paper that you layer to absorp the moisture,and those both run around 15$ I think. Also I wanted to Thank You for stopping by my blog the other day! That meant so much to me! I have a long way to go before I even get close to your talent, but I am enjoying the journey! What amazing roses. They are gorgeous. I haven’t seen these roses before. They are the nicest I have seen. Your garden must be beautiful. Just like heaven. I love your roses on the card you have created. Lovely having them on that beautiful Ornare template. Oh my Jerri…what can I say to this creation???? You have ideas that I would never even think of. (All the more reason for me to be subscribed to your blog). This is just a magnificent work of art! Every time I think you cannot get better…you do! Thanks for sharing. Hope you and yours are doing well and I also have sent some prayers your way for good health! Just stunning Jerri! The details are absolutely breathtaking! Your roses so gorgeous fresh and dried, Jerri!! What a beautiful backdrop you’ve created for them, and I love the beads as well!! OMG!!!!!! 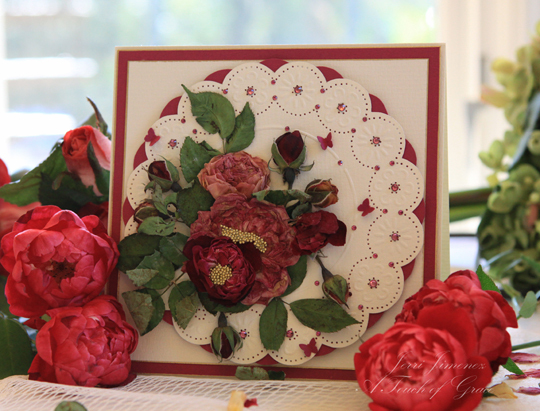 Your roses are sooo beautiful, Jerri, and what a wonderful idea to add them to the card!!!! I have tried drying flowers with silica sand but it makes such a mess. 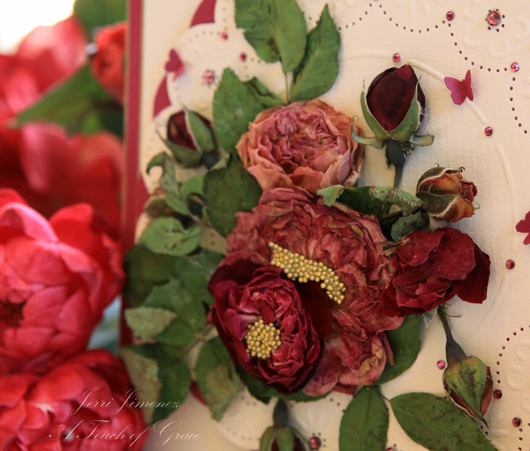 The pressed flowers on your card look FABULOUS!!!! Ha! I should have known that you would enjoy English roses, they are my favorite second is the antique rose. As a horticulturist, flower preservation in one way or another via a card or 3-D object is my favorite thing to do as is obviously yours. Which is why I think I am so drawn to your artistic work. You do such a splendid job of encapsulating the essence of each beautiful natural piece of art work in your recreations with paper. You are an inspiration and I so enjoy watching as you work at each tender individual creation. Simple, beautiful and simply beautiful. Thanks yet again Jerri for sharing your inspiration. Have a Great weekend! Your card is so beautiful!!! I thought they were expensive silk roses until I read about how you pressed them yourself. Now that’s a thoughtful and personal card! 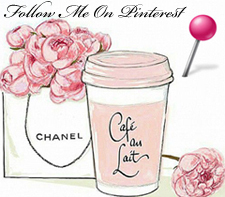 I love your blog … and I thank you for the inspiration you give to me. We would love to have you visit the Central Florida Heritage Rose Society in Lakeland the second Sunday of every month. 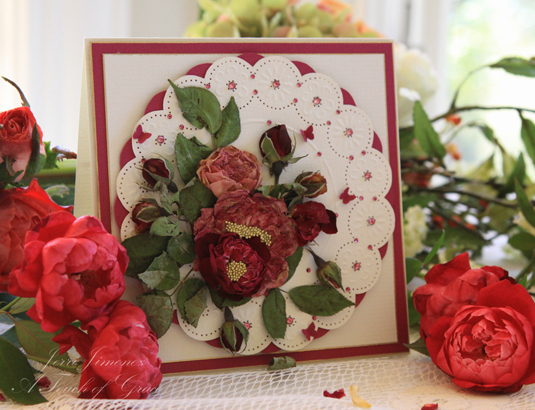 We all grow the Antique Roses….your cards are lovely.